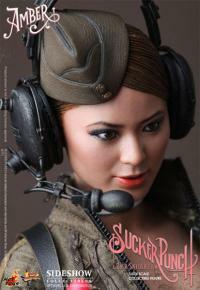 Sideshow Collectibles and Hot Toys are proud to present the 1/6th scale Amber Collectible Figure from the Sucker Punch movie directed by Zack Snyder. 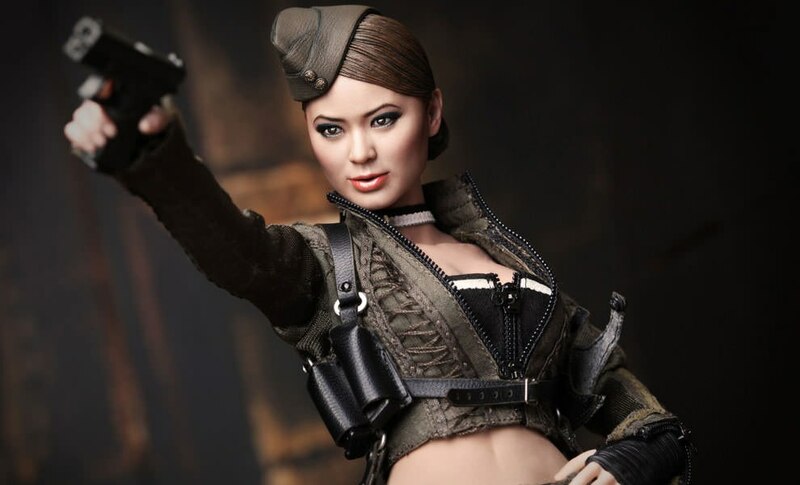 The movie-accurate collectible is specially crafted based on the image of Jamie Chung as Amber in the movie, highlighting the newly developed head sculpt, highly detailed costume, accessories and weapons. SUCKER PUNCH and all related characters and elements are (c) Warner Bros. Entertainment Inc.
Pay as little as $85.00/mo.